Includes full function remote control. 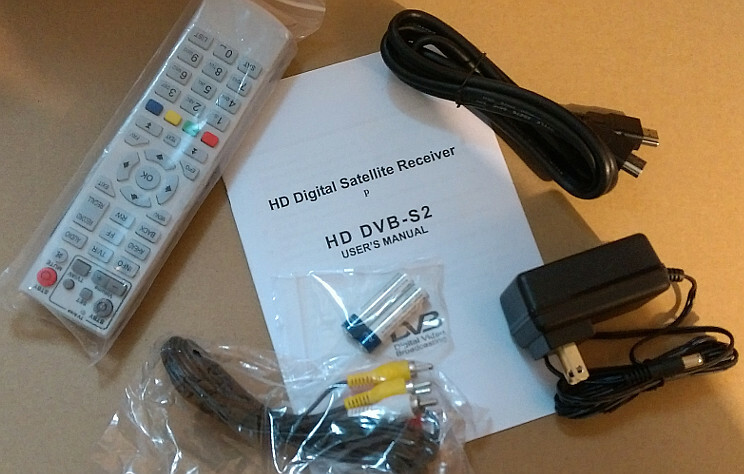 Packed with features and quality at a very competitive price, our High Definition DVB S2 satellite receiver offers outstanding value. It is designed for North America and set to NTSC and 1080p capable. It has fast, accurate, blind scan. Receive hundreds of Free To Air unencrypted channels and supports up to 5000 channels. 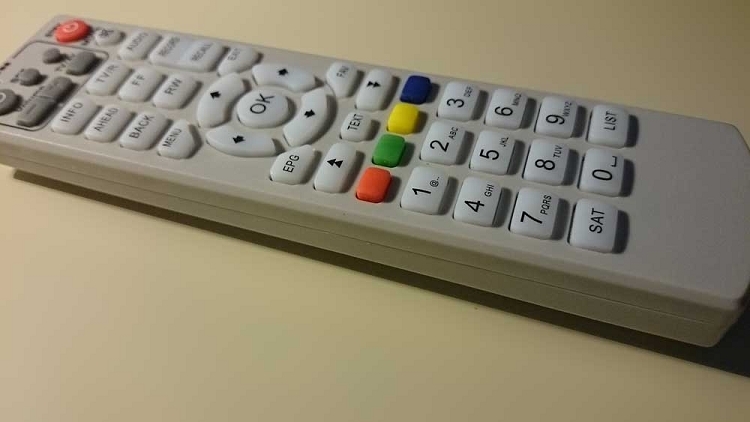 Full function remote, batteries, HDMI cable, RCA Cables, and user manual are included. 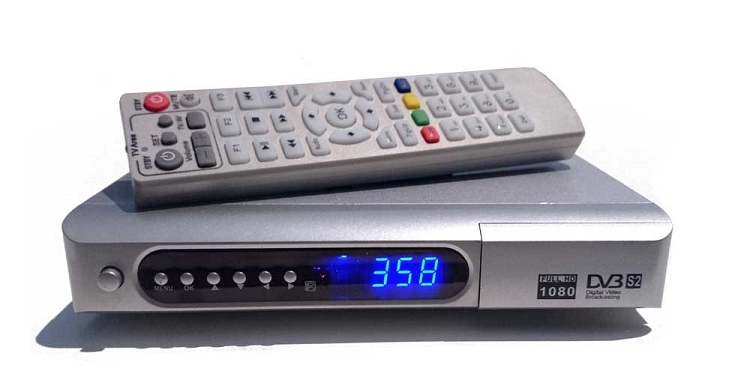 Add an external USB drive, and you have a full function DVR. That means you can record the show you are watching at the press of a button. You can also schedule recordings for a future date and time. When you pause live TV it will automatically enter timeshift mode and start recording. The timeshift mode will allow you to resume watching, fast forward, and rewind. Receiver is covered by a one year warranty. Selectable left and right channels or stereo audio output. SCPC and MCPC receivable from all free digital programs. Latest FW fixes video decoding on some channels where previously there was audio and no video. Latest FW adds a transponder and channel for 97w making it easier to use the receiver as a satellite finder. There is also improved DVR functions. Use the text button as the pause button during playback and live TV.